The week of San Diego Comic-Con (SDCC) is upon us, and perhaps the most anticipated trailer drop scheduled to happen during the convention is for WB’s upcoming Aquaman. 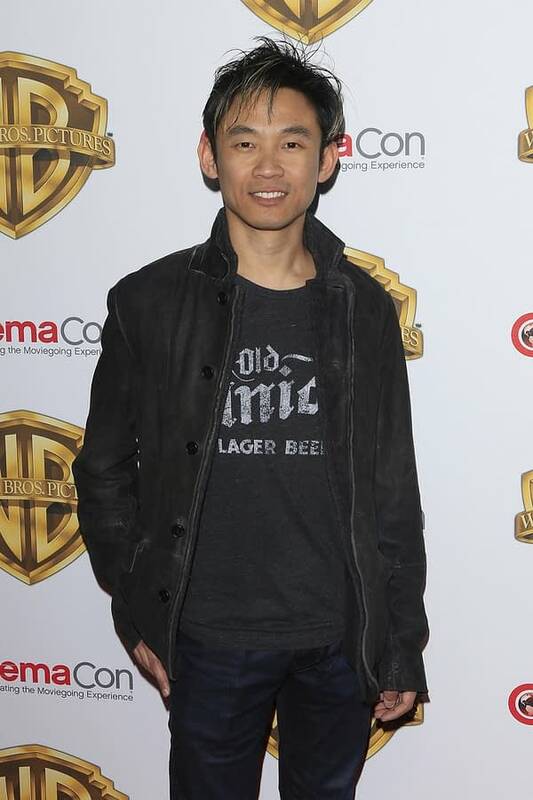 Director James Wan has been teasing fans for the past several weeks with unfocused background glimpses of what we’ll maybe be seeing when the trailer hits — like the editing bay shot from when he got his own Funko Pop Vinyl. Wan posted another such tease over the weekend, admitting they’re still hard at work cutting the SDCC footage that’ll show in Hall H during the Saturday panel (that starts at 10:30 a.m.). We’re thinking that maybe the person shown is Aquaman’s father rather than Arthur Curry, maybe, but it could very well be star Jason Momoa sporting the more grey-tone surfer hair and signature colored outfit. Each time we see something new from this film, we get even more excited to see an actual trailer and official footage. The known cast alone at this point teases the aquatic awesomeness to come. Aquaman is set to crash into theaters on December 21st, 2018. Graham McTavish Talks 'Aquaman' Role, Is Puzzled by "Secrecy Nowadays"